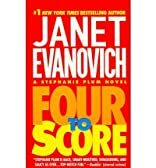 Four to Score was written by Janet Evanovich. 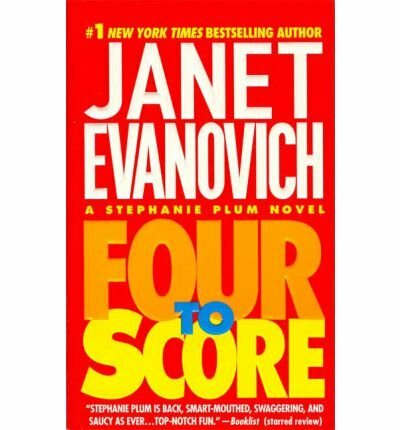 Four to Score was published by St. Martin's Press. Subjects of Four to Score include Fiction, Mystery & Detective - Women Sleuths, and Mystery/Suspense.